It is filled with systemic, scientific and yet simple methods of yoga teaching by H.H. Swami Adhyamanandaji, who has been teaching yoga for over last four decades and has conducted more than 770 Yoga camps around the globe. 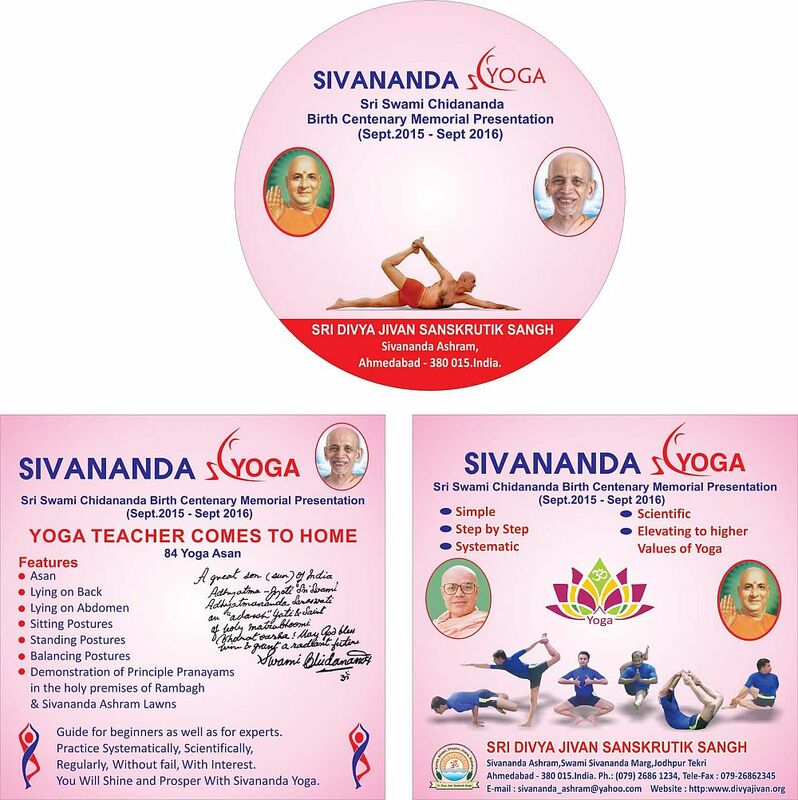 Pujya Swamiji has trained thousands of students in Yoga, Pranayam and Meditation through yoga Camps and Yoga Teachers Training Course (YTTC) through SIVA (Sivananda Institute of Vendanta -Yoga Academy), who themselves are teaching others. 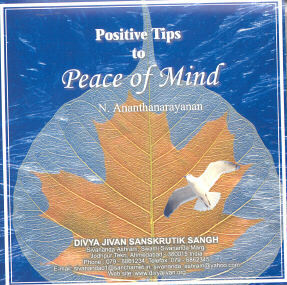 Swamiji is a born teacher of international repute and author of many books on Yoga. A "must possess" treasure for not only Yoga lovers but for everyone. "Yoga way of Life brings Happiness of sound mind in sound body. Yogic living implies discriminative living. Yoga is equanimity, equipoise or equilibrium. It is skill in the performance of actions.Yoga is disconnection from union with pain and freedom from attachment and desires it is turning away of the senses from the objective universe and concentrating of the mind within. Yoga , A way of Life - It contains in its pages a new dimension of Yoga learning, a key to integrate all aspects of life physical, intellectual and spiritual through Yogic living to maintain sound body and peaceful mind that enables sincere students to go deeper and subtler aspect of their being there by live and lead harmonious, purposeful & Divine Life. It is a complete guide to Yogic Life and filled with systemic, scientific and yet simple methods of yoga teaching by Swami Adhyamananda, who has been teaching yoga for over last three decades and has conducted more than 725 Yoga camps around the globe. He has trained thousands of students in Yoga, Pranayam and Meditation. 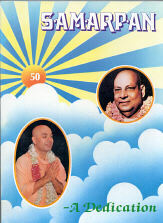 The book is a sum total of his experiences and wisdom in pursuits of higher realm through Karma, Bhakti and Vedanta. 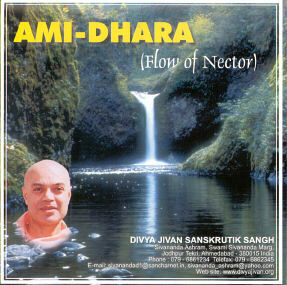 He is a born teacher of international repute and author of many books on Yoga. A "must possess" treasure for not only Yoga lovers but for everyone. English version of " Yoga & Swasthya"
This is for beginners and experts alike. More than mere physical fitness, "YOGA a way of life" is a complete mind-body system for attainment of life long wellness. This is a superior quality one of a kind. There is nothing like this you will find anywhere. 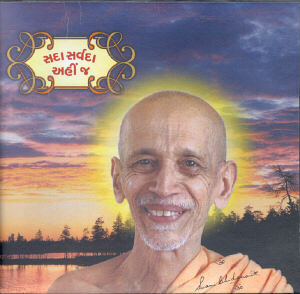 “ Gita Navnitam”- received Mahrishi Aurobinda Gold Medal Award Swamiji Adhyatmanadaji was recognized by Gujarati Sahitya Parishad for his book “Gita Navnitam” (Gujarati). It is a compilation of his discourses on chapter sixteen of Bhagwad Gita. It is a Master Piece, a practical guide to enrich your life by cultivating virtues and eradicating vices. The knowledge and wisdom teachings described in the book can be lived and assimilated in day to day life to live and lead the Life Divine. 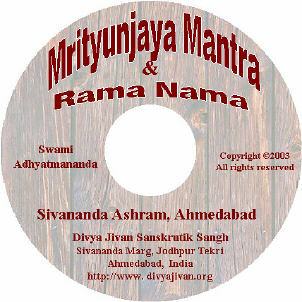 This book was released by Divya Jivan Sangh, Gujarat on 50th birthday (Golden Jubilee) of Sri Swami Adhyatmanandaji. 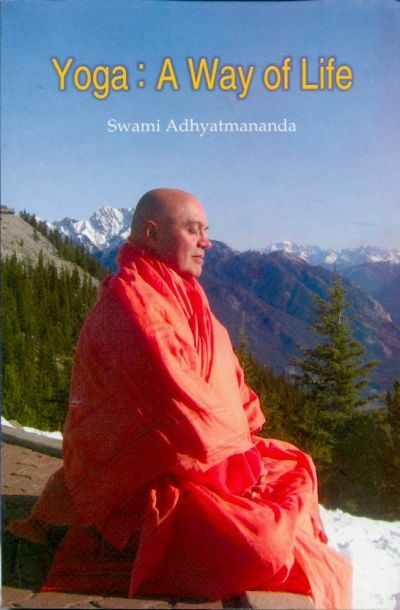 This book is a collection of Swamiji's letters and various articles. While reading these articles, you will be touched by his deep spiritual insight and you will have glimpses of his multifaceted personality. There has been steady demand of this book over the last several years. Absolutely un-pre-mediated, showered with totally unintentional, selfless motive, Pujya Swamiji’s benevolent benediction resulted in Devotees of Gujarat gathered at Sivananda Ashram, Jodhpur Tekri, Ahmedabad getting an unprecedented occasion of felicitating Pujya Swami Chidanandaji on his entry in 80th year of his earthly existence. 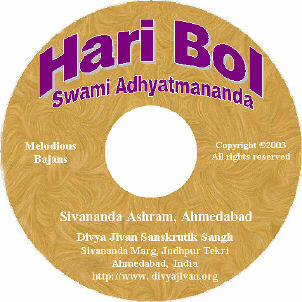 To rise to the occasion, the Divya Jivan Sangh brought out a unique Souvenir depicting 80 episodes of Swamiji’s holy sojourn on this planet. We are hopeful of devotees treasuring this photo-album where his characteristic poses bring to our imagination Swamiji’s lovable personality. This entire volume is made available to you for your kind review. 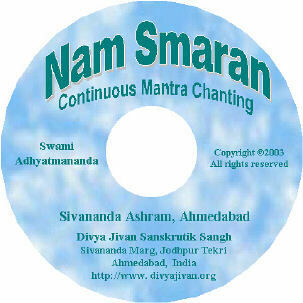 This memorable volume has been published on the occasion of Diamond Jubilee celebration (60th birth anniversary) of H. H. Swami Adhyatmanandaji Maharaj, a President of Sivananda Ashram,Ahmedabad and Gujarat Divya Jivan Sangh. 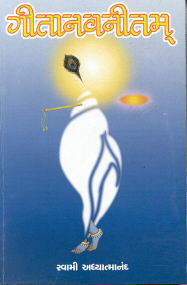 This booklet was published on the occasion of Gurupurnima (July 28, 1999) celebration in Chicago, USA. This is a practical manual giving instruction on how to attain the everlasting peace existing in your own heart and how to be in tune with the Infinite. 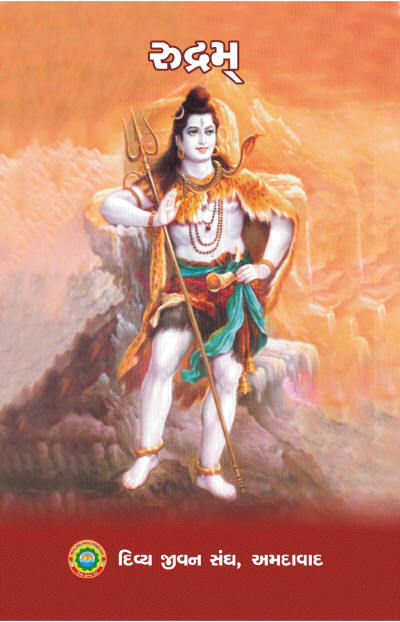 This booklet will give a lot of practical hints to spiritual aspirants to lead divine life and fulfill the ultimate goal of life, that is liberation. 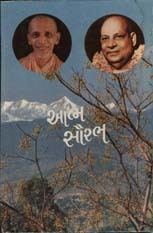 "Sada Sarvada Anhij"- Gujarati translation (by Swami Adhyatmananda) of "Forever Here" of Guru Maharaj Sri Swami Chidanandaji Maharaj. 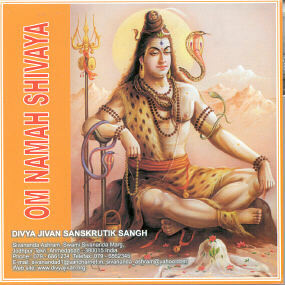 This is a continuous chanting of the most powerful Mantra. 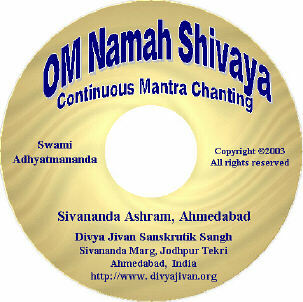 This is a continuous chanting of "OM Namo Narayana" Mantra Japa. A regular JAPA YAGNA of this mantra is continued in the Divine Life Society, Head Quarter at Rishikesh, as a regular feature. 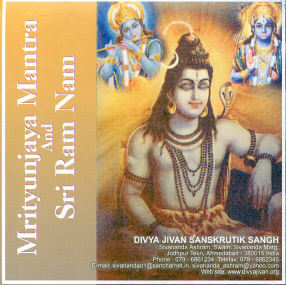 The Divya Jivan Sangh and the Divine Life Society, Surat Branch have the distinct honor of presenting this marvelous recording. To recognize the need, the importance, the indispensable necessity of awakening the light within, of banishing the darkness of little "I", which is the prolific source of all problems. Here is a guided meditation technique to realize that "I am in the light and the light is within me", and slowly, gradually and finally we realize the real state of the absolute that "I am the Light". Yoganidra is a prolonged Shavasan that leads to relaxation and finally establishes in deep meditation. 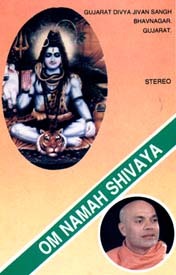 Swami Adhyatmanandaji’s expertise has guided many seekers and this cassette will be a boon to those who are seeking a soul within themselves. 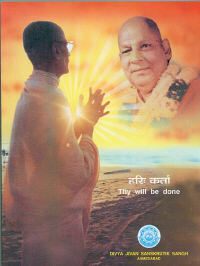 Gurudev Sri Swami Sivanandaji Maharaj had always encouraged all types of sadhaks to uplift themselves in their sadhana. 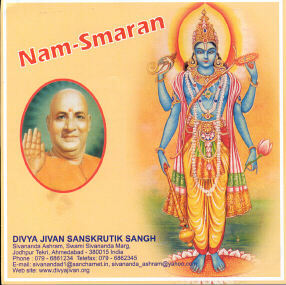 Swami Adhyatmanandaji is a rare combination of Karma, Bhakti Jnana Yoga. He is indeed an embodiment of Yoga of synthesis. His Kirtans and Bhajans with all his "Divine Bhav" and melodious singing have attracted many a music lover and lover of the Lord. 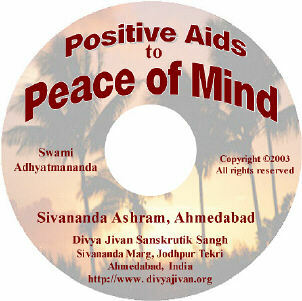 Divya Jivan Sangh and Sivananda Ashram, Ahmedabad has been very active publishing spiritual literature. In order to serve the local community, bulk of the publications are in Gujarati language. It has also published several well known multimedia publications like audio tapes and video tapes which are in great demand. We are in the process of creating E-commerce site, so you can easily place an order for the required item through the website only. 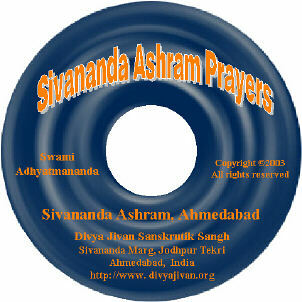 Sivananda Ashram, Ahmedabad has established a special publishing division call "Sivananda Jnana Yajna Nidhi" to facilitate spiritual publications. Holy Master Sri Swami Sivanandaji Maharaj has written a wealth of literature for the upliftment of mankind, and additionally, there is so much knowledge to be gained from his disciples and organizations the world over. The Sivananda Jnana Yajna Nidhi has been doing absolutely wonderful job to bring bulk of the literature in local Gujarati language. It has received grace & blessings of Gurumaharaj Sri Swami Chidanandaji Maharaj. 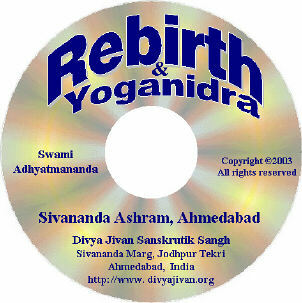 "Divya Jivan" is a monthly magazine in Gujarati language from the Sivananda Ashram, Ahmedabad, that has been published regularly for the past forty three years and running. Apart from bringing out various articles of great spiritual imports from various saints of the present and past regardless of their affiliations to organizations, it has also served well to communicate with devotees all over. 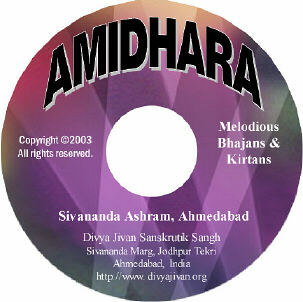 We request all the Gujarati speaking spiritual aspirants to subscribe to this magazine.